Arc 1950 is a village composed of 8 holiday residences 5 *. Residences are divided into 4 residences Pierre & Vacances Premium and 4 residences Radisson Blu. The Village arranges of 700 apartments any comfort of the 2 in 5 rooms. 40 in 120m2, all the apartments possess a balcony or a terrace with a view on the Mont Blanc, slops or streets of the Village. The residences offer several hotel services and they all have been awarded by the ‘Clé Verte’ label and by the Traveller’s choice of TripAdvisor. 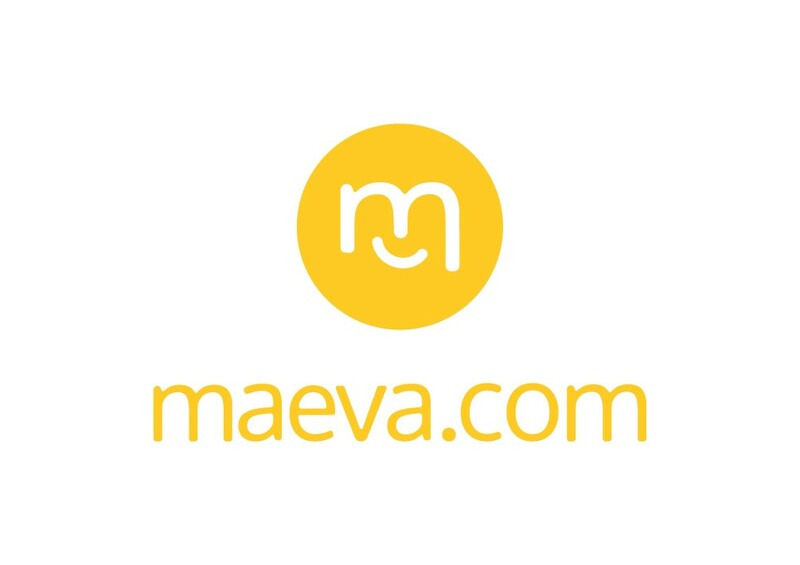 Pierre & Vacances Premium welcomes maeva.com to the Village! Village owners who have always been loyal to Pierre & Vacances Premium, will now be able to trust its sister company: maeva.com which will rent privately-owned apartments that are personalised and decorated according to the Village's usual criteria, services and charm.